@audrey yooooooooo yes! I wanted to host an instance for Oakland and the East Bay. Can I talk to you about that? @jalcine @audrey Are you both also aware of GetTogether? @JordiGH @jalcine Yes, I&apos;ve looked around a little and I think they could compliment each other. 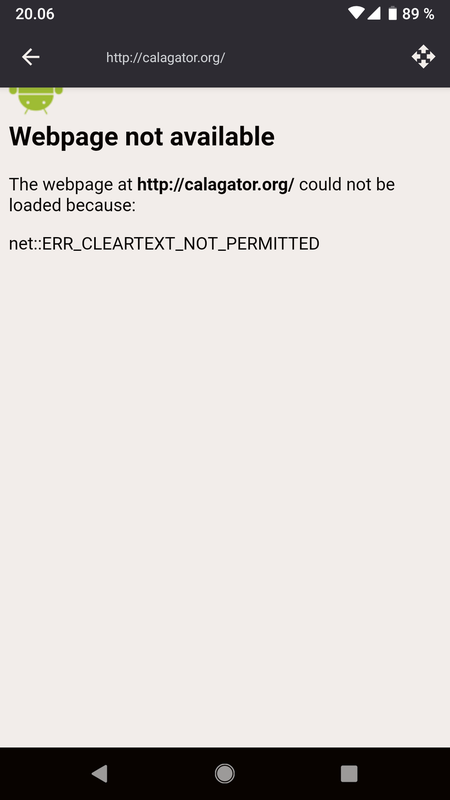 Calagator focuses on discoverability and works alongside Meetup, Eventbrite, etc. @larpon Well that doesn&apos;t work. Can you give me the link to the app you&apos;re using? We don&apos;t officially support the mobile apps (only web) but I can check with the developer.